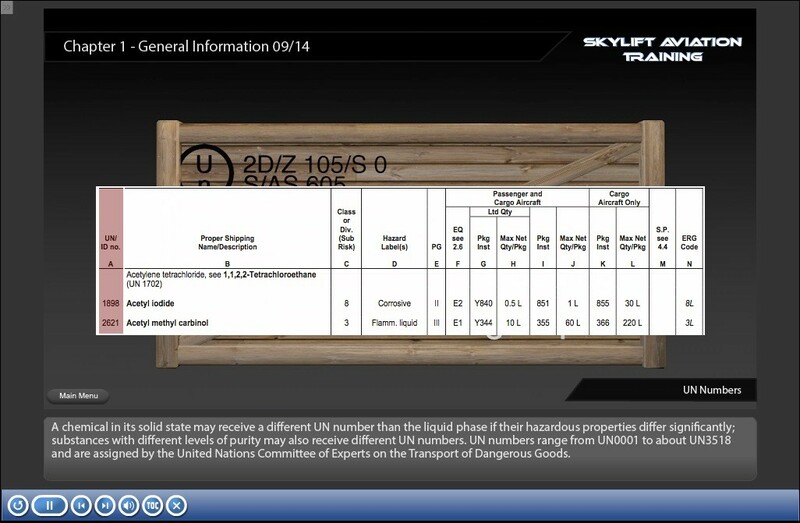 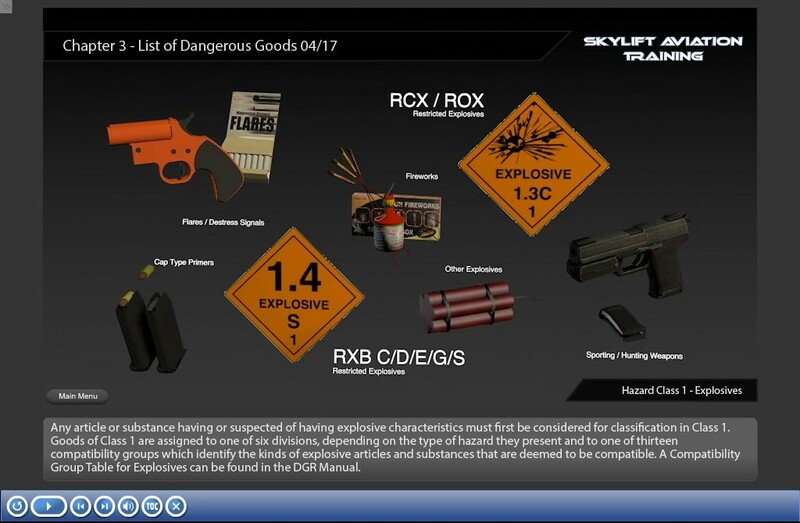 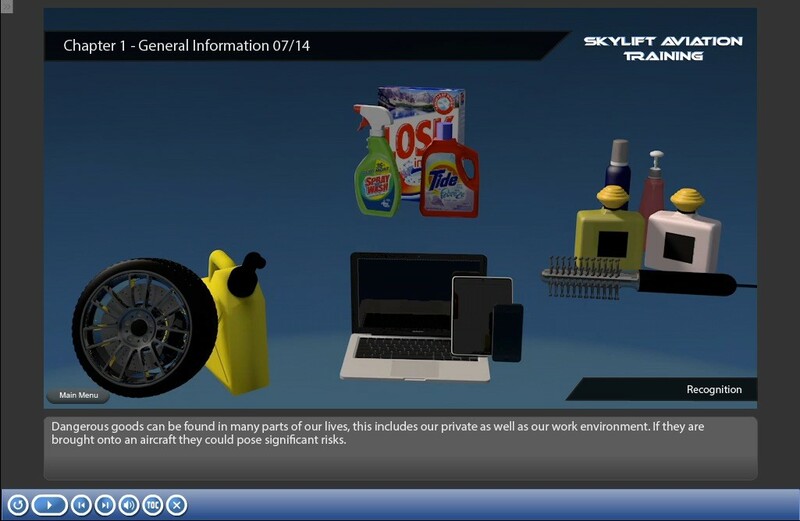 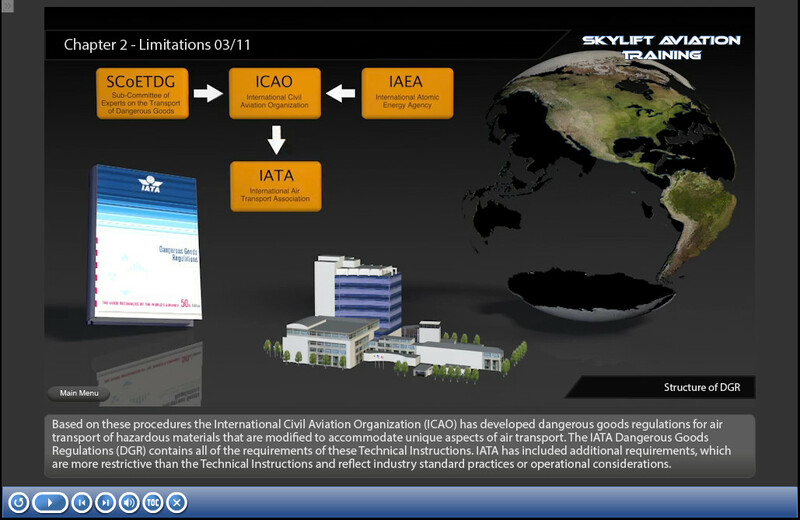 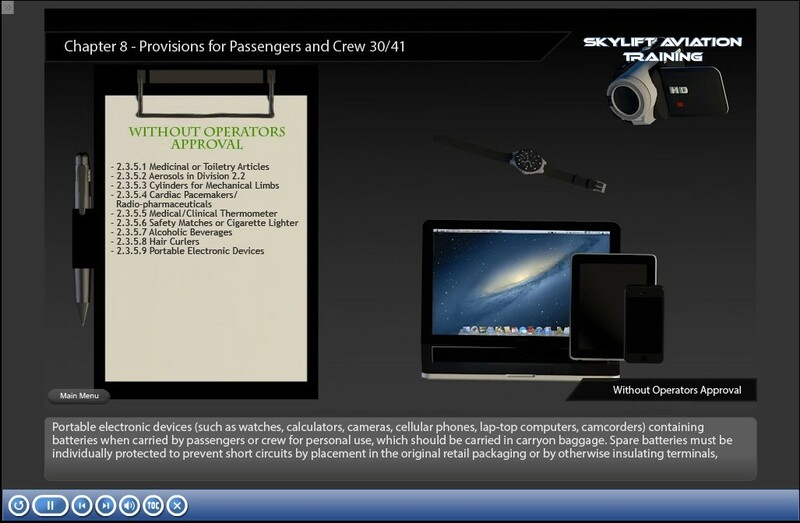 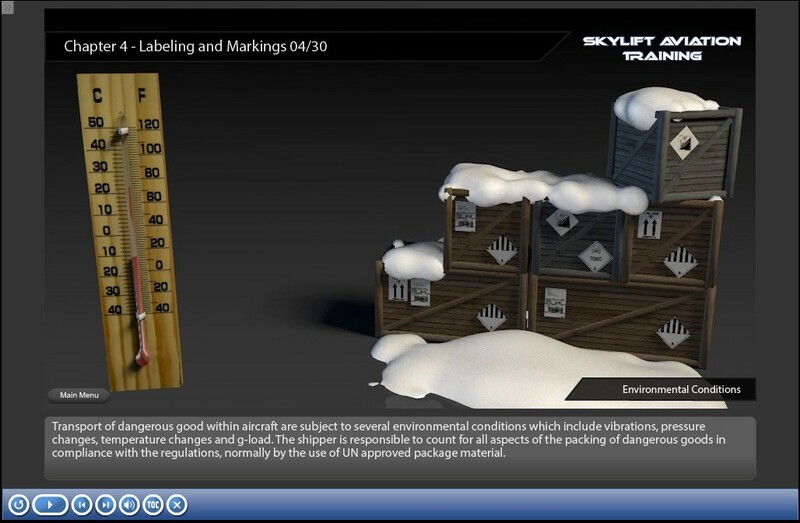 Dangerous Goods Aviation Training (DGR) - skylift-aviations Webseite! 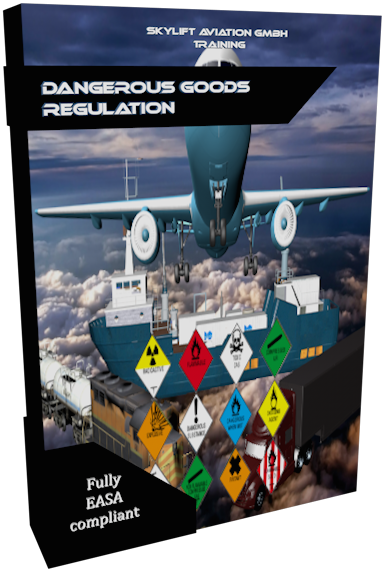 This Dangerous Goods Regulation Course complies with EASA, IATA-DGR and ICAO-TI requirements and is applicable for Operators holding an approval for Transport of Dangerous Goods as well as Non-Carry Operators without approval. 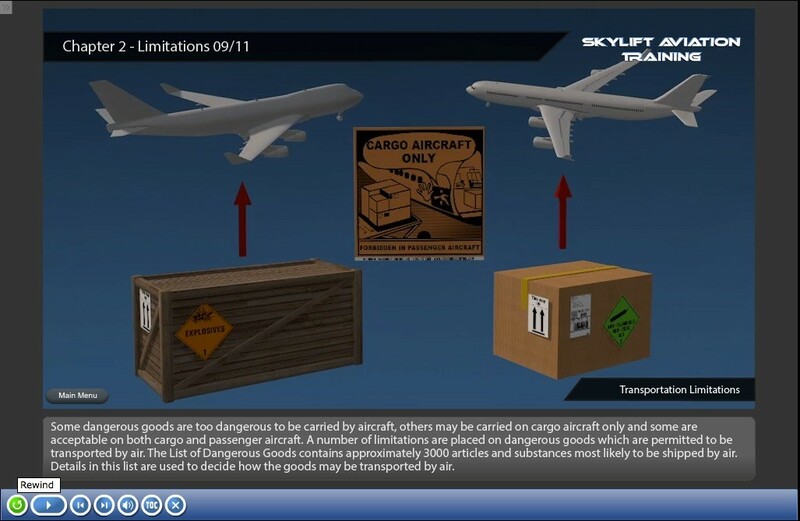 The course will be updated annually and can be used for both initial- and recurrent training. 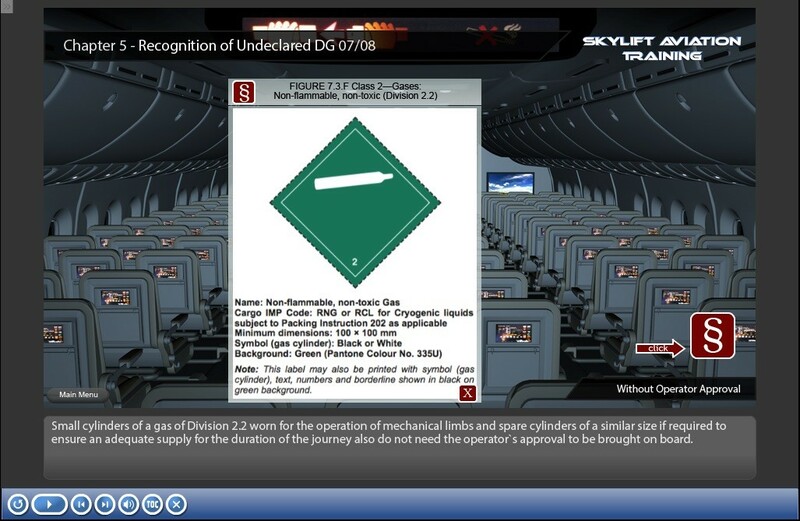 According to the law all personnel is required to conduct a DGR course each 24 month.